Fires | Fireplaces | Stoves: Crystal Fires Turn 21! In 1990 two brothers, Chris, a gas engineer now with over 30 years of experience and Ian, a skilled sheet metal worker, combined their expertise and opened a retail outlet in Liverpool selling fires made by Ian to be then installed by Chris. Over the years Crystal Fires have worked with the British Gas Testing House for their product development, approvals and licensing and have gone from strength to strength, winning awards on the way for their original innovative designs. 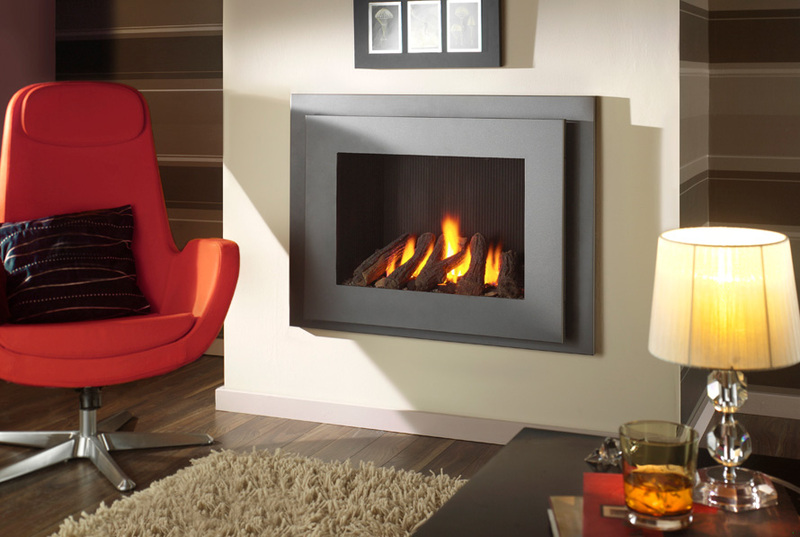 21 years on Crystal Fires are one of the market leaders due to an extensive range of contemporary and traditional Living Flame gas fires, always with the main focus on build quality and product efficiency. This is demonstrated in abundance with the release of their new glass fronted Manhattan and Miami hole in the wall fires.